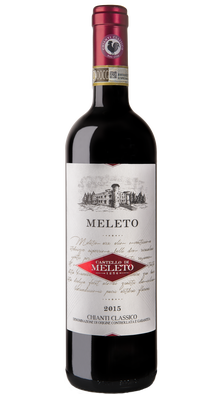 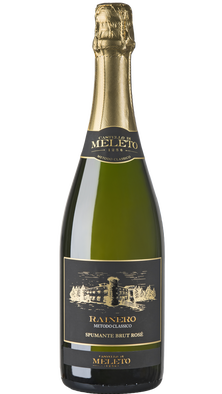 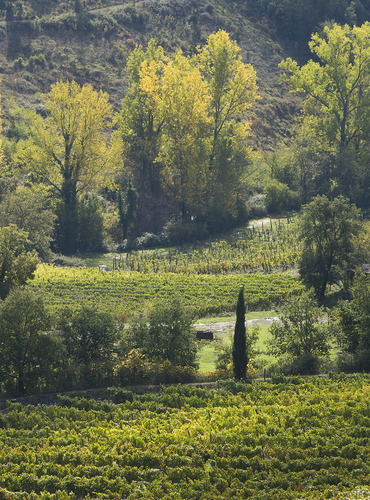 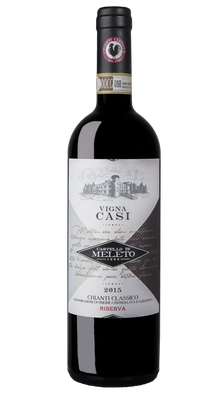 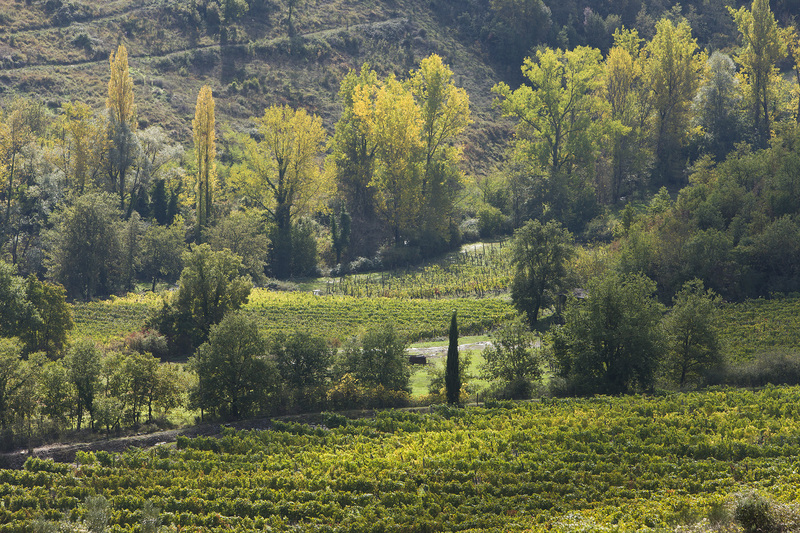 Located in the valley below the medieval village of Vertine at an altitude of 420 meters, Casi is surrounded by wooded land, ensuring the temperate climate of this vineyard. 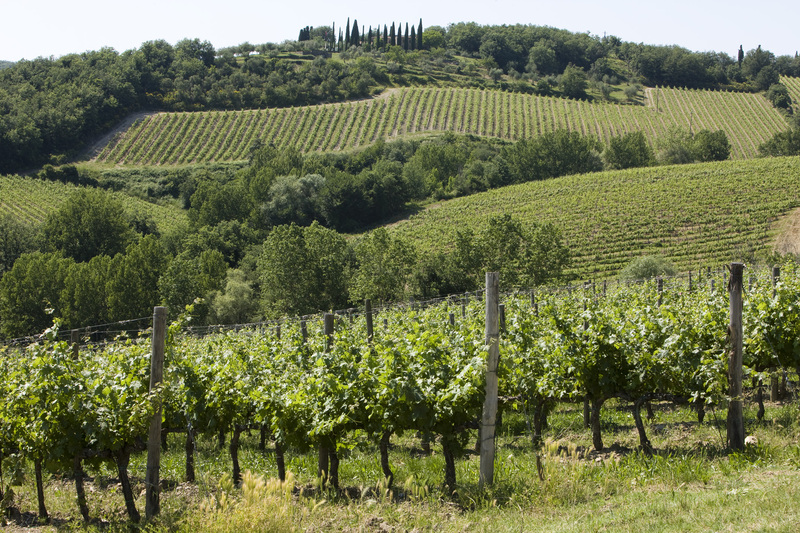 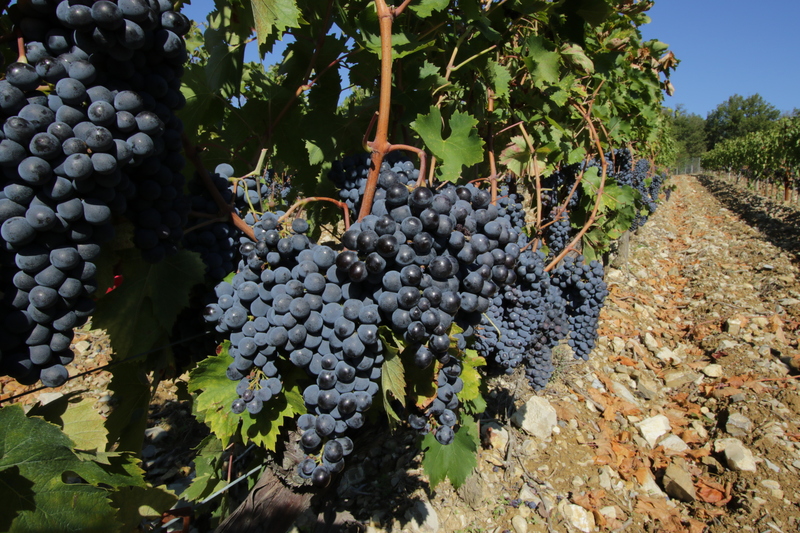 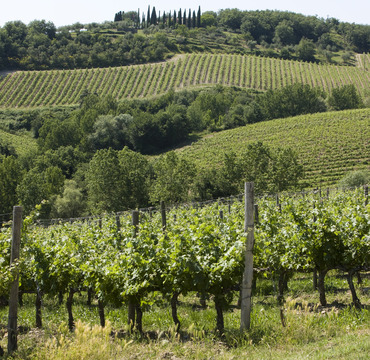 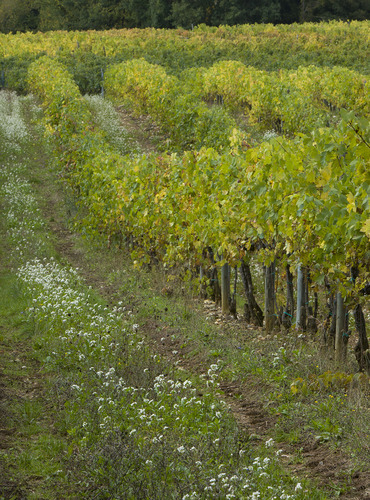 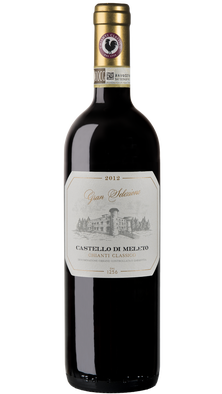 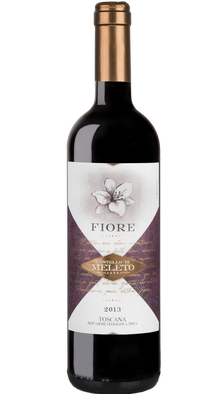 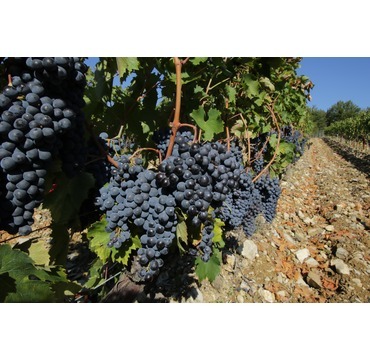 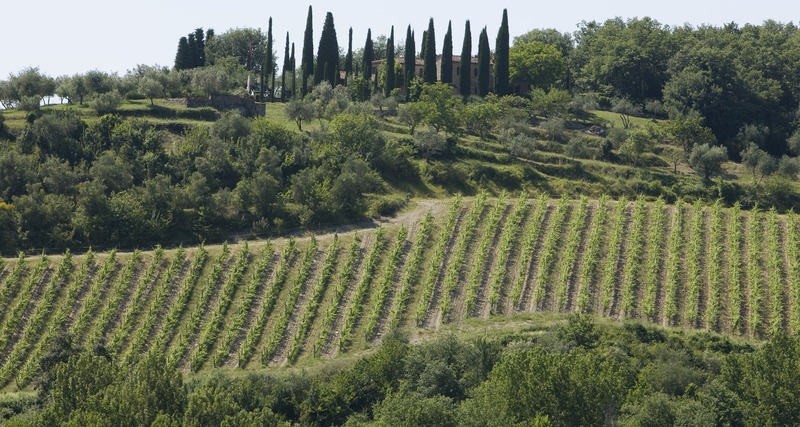 Sangiovese, cultivated using the traditional alberello vine training method, is the main variety planted here and finds the combined conditions of hot soil and cool climate, which persist even through the driest periods, ideal. 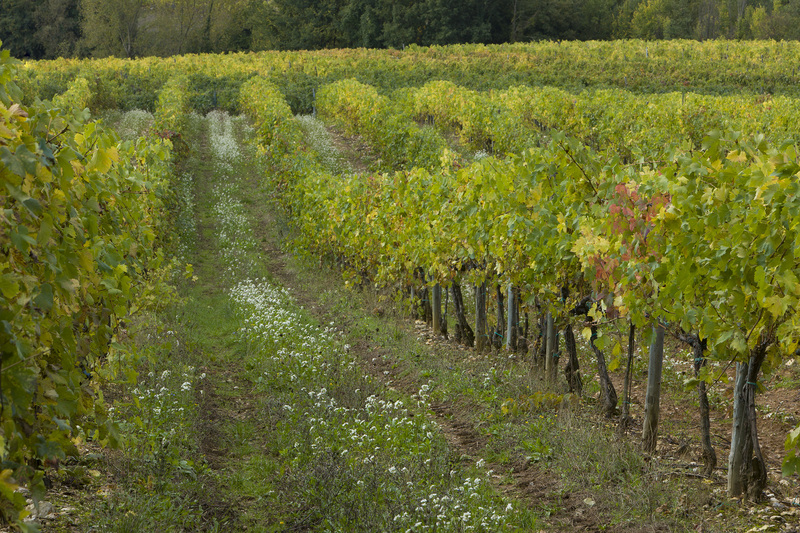 Merlot is also cultivated here.